Everyone who has a cosmetic surgery procedure done has their own individual reason. These reasons can vary widely, ranging from changing a too-big nose to re-shaping the body after major weight loss. Aside from these outward motivations, there are also internal, emotional motivations. 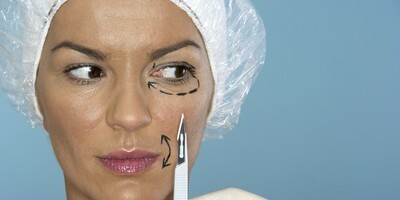 What are good reasons to get plastic surgery, and which reasons aren't healthy? Many plastic surgeries that take place nowadays are simply to help the patient have a more attractive appearance. However, it wasn't always this way. Historians say that the oldest recorded evidence of plastic surgery dates back to 600 B.C. in ancient India, in a text that recounted how ancient surgeons would reconstruct the faces of people who had lost their nose. 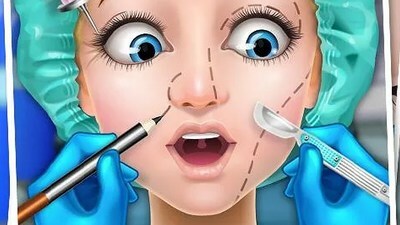 Indeed, throughout most of history, plastic surgery procedures were mainly done on patients who were disfigured, whether through congenital deformity, accidents, or war injuries. After the many medical and technical advances in the field of plastic surgery during World War I and World War II, plastic surgery is easier and more commonplace than ever, frequently used to help people simply look and feel their best. As you are probably already aware, many modern plastic surgeries are done for cosmetic reasons. People across the world, both men and women, can choose to have a feature permanently changed. This is great news for people who feel self-conscious of their appearance and for those who feel bullied or discriminated against due to their appearance. Some cosmetic surgery patients don't even have strong negative feelings about their appearance, but simply believe that they would feel positively about their appearance if it were changed. Of course, plastic surgery is only one solution, and a drastic one at that—but many people who undergo cosmetic surgery find that it is well worth it. A skilled plastic surgeon can sculpt a smaller nose, repair overly-protruding ears, add extra volume to the chin, and much more. Another one of the most common reasons for cosmetic surgery is to look younger. A good deal of plastic surgery patients are middle-aged and elderly people who want to rejuvenate their appearance. A younger-looking face can be achieved with a face lift, a brow lift, eyelid surgery, or any other number of procedures that give a youthful result. 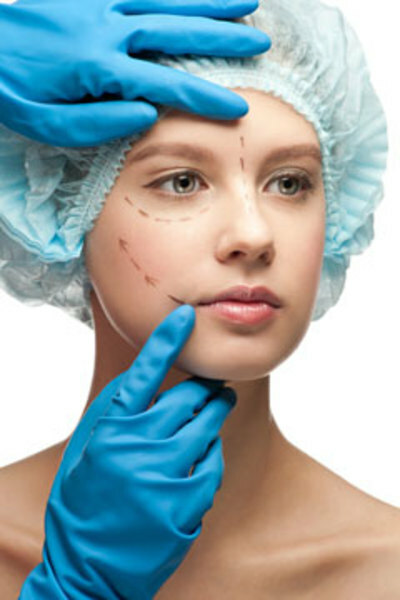 Lastly, plastic surgery can be used to correct a deformity or an unwanted change in appearance. Some people are born with deformities, such as birthmarks and cleft palates, that require surgery to correct. Other deformities can be caused by accidents, injuries, and cancer. Furthermore, many people who lose a great deal of weight find that their appearance has been greatly damaged by the initial weight gain and subsequent loss. Weight loss can cause saggy breasts and excess skin, both of which can be corrected with cosmetic surgery. Pregnancy and breastfeeding can have similar negative effects as major weight loss. It's important to distinguish between a healthy reason versus an unhealthy reason to get a cosmetic surgery. A patient must recognize that cosmetic surgery will not solve all their problems, repair deep-seated self-esteem problems, make them look like a teenager again, make them look like a celebrity, or make somebody else love them. These are unhealthy expectations and reasons that will lead to further dissatisfaction. On the other hand, if someone is in good mental health, has good self-esteem, and has reasonable expectations, then the previously reasons of changing a feature, looking a few years younger, and correcting a deformity are great reasons. Patients with healthy reasons to seek plastic surgery and with realistic expectations are much more likely to be satisfied with the outcome of their procedure.